esquire eraserheads issue | Badudets Everything Nice! Eraserheads fandom will surely line up for this. 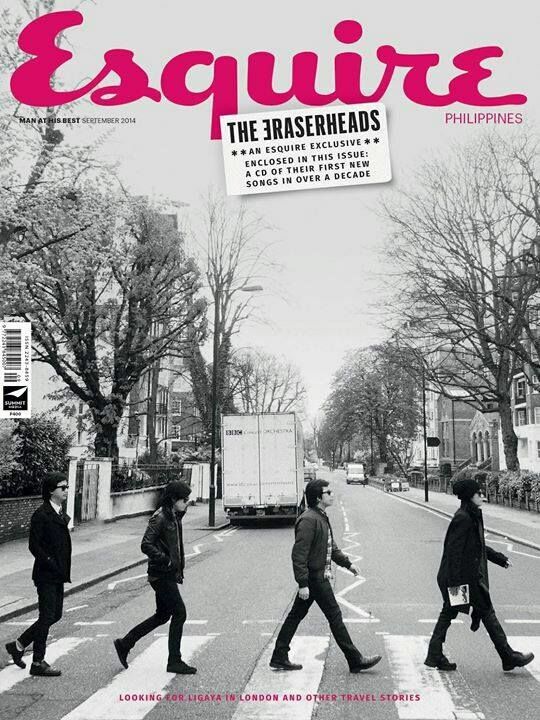 Esquire Philippines features the Eraserheads as their cover photo for the September issue of their magazine to be released on September 4, 2014. Also included in this issue is a CD with two new tracks from the Eraserheads: “Sabado” and “1995”.